Other specialties: Practice focuses on representation of diagnostic radiology groups and other providers of diagnostic imaging services across the country, with clients in all 50 states and the District of Columbia. Pastimes: Politics and volunteering with nonprofits. 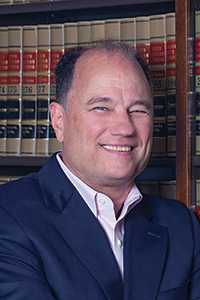 He is a member and past-chair of the Virginia Bar Association’s Health Law Section Council. Can you describe your practice? Click here for the Legal Elite list of Health Law attorneys.